Jointly organized by ISTAT and UNSD, the main task of the Expert Group meeting is to develop a handbook that will account for the measurement of GVCs. Both the GVC perspective and the perspective of the national data compiler are fundamental to understanding the composition of the handbook. However, with the realization of the cross-country impact of GVCs on the economic structure of partner countries, a multi-country perspective for those national industries that are included in major GVCs is encouraged in the handbook. In March 2017, the UN Statistical Commission endorsed the proposal to create an expert group to prepare the guidelines for statistical business registers (SBR) and to give guidance on issues of integrated business statistics, which includes the use of administrative data for business and basic economic statistics, the choice of statistical units in the context of globalization, business statistics and the digital economy, and issues related to a large informal sector. Jointly organized by ACS, UNSD, and UNCTAD. the Regional validation workshop on International Merchandise Trade Statistics (IMTS) is organized as a follow-up activity to the distance-learning course on International Merchandise Trade Statistics, delivered for the first time (to more than 130 participants from 28 countries) to contribute to enhance the knowledge and the capacity IMTS professionals, mainly from the English-speaking countries from the Caribbean region and Asia. 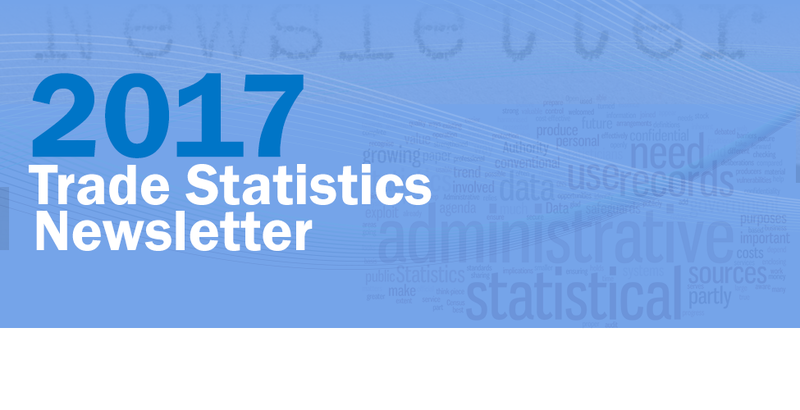 The 2017 Trade Statistics Newsletter is now available! The newsletter summarizes the body of work the Trade Statistics Branch has completed in 2017. The newsletter is split into 2 sections covering the first and second halves of the year, respectively. Issue 37 covers the first half while Issue 38 covers the second half. 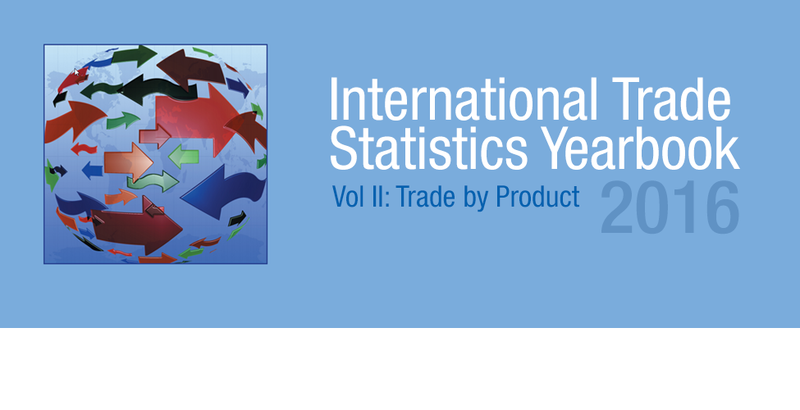 The International Trade Statistics Yearbook: Volume II - Trade by Product, provides an overview of the latest trends of trade in goods and services showing international trade for 257 individual commodities and 11 main EBOPS categories. The profiles offer an insight into the trends in individual commodities and service categories by means of brief descriptive text, concise data tables and charts using latest available data. 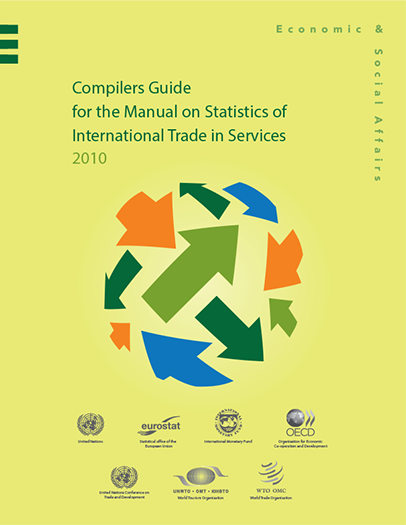 The Compilers Guide for the Manual on Statistics of International Trade in Services 2010 provides practical advice to support the implementation of MSITS 2010, good practices, and country examples. The Trade Statistics Branch of the United Nations Statistics Division is responsible for the development and maintenance of the methodological guidelines on International Merchandise Trade Statistics (IMTS), SITS (Statistics of International Trade in Services), Tourism Statistics, Distributive Trade Statistics (DTS) and Basic Economic Statistics including Statistical Business Register (BES). 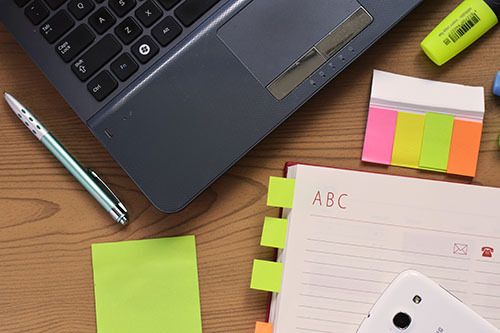 Furthermore, it manages and maintains related international classifications including the Standard International Trade Classification (SITC), Broad Economic Categories (BEC) and their related correspondence tables. As part of this work several surveys of national practices in various topics have been conducted. UNSD collects, compiles and disseminates detailed trade data (by commodity/services category and by trading partner) for both merchandise trade and trade in services. 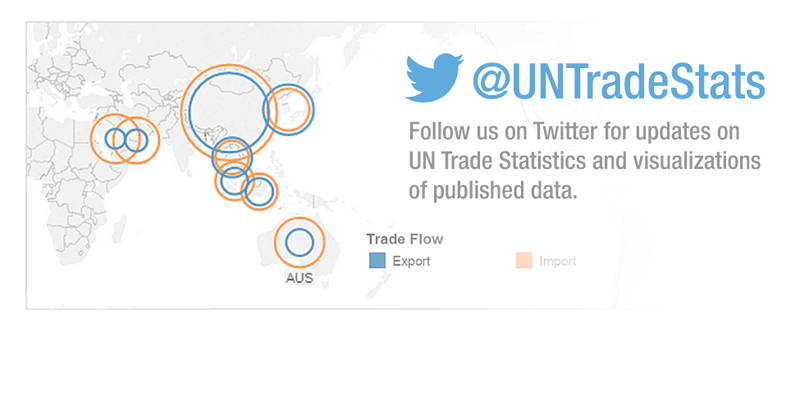 UN Comtrade and UN ServiceTrade, data dissemination system, offer free-access to official trade statistics as reported by countries/areas. To reduce reporting burden, data collection activities are coordinated through the Inter-Agency Task Force on International Trade Statistics by ensuring that there is no duplication in data request and collected data are shared among its members. 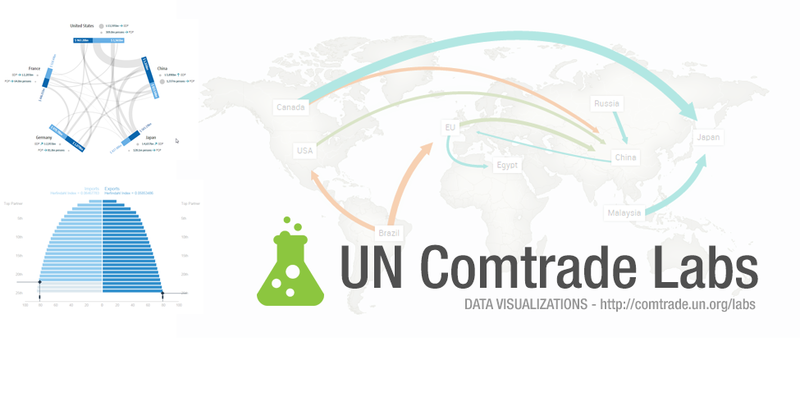 Both UN Comtrade and UN ServiceTrade provide not only fully flexible query and strong data extraction capabilities but also essential data analysis features. The Trade Statistics Branch of the United Nations Statistics Division is active in technical cooperation, in collaboration with other international organizations, with many data compilers from central banks, national statistical offices, customs administrations and other relevant agencies around the world through seminars/workshops and country projects. Regional workshops normally focus on compilation guidance and explanation of international recommendations. Recent seminars/workshops on international trade and tourism statistics, which were organized in large part by UNSD. 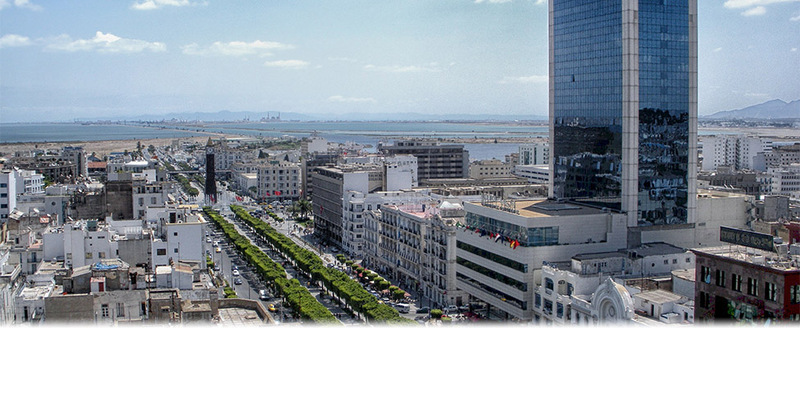 UNSD is a member of the Inter-Agency Task Force on International Trade Statistics which meets once a year. 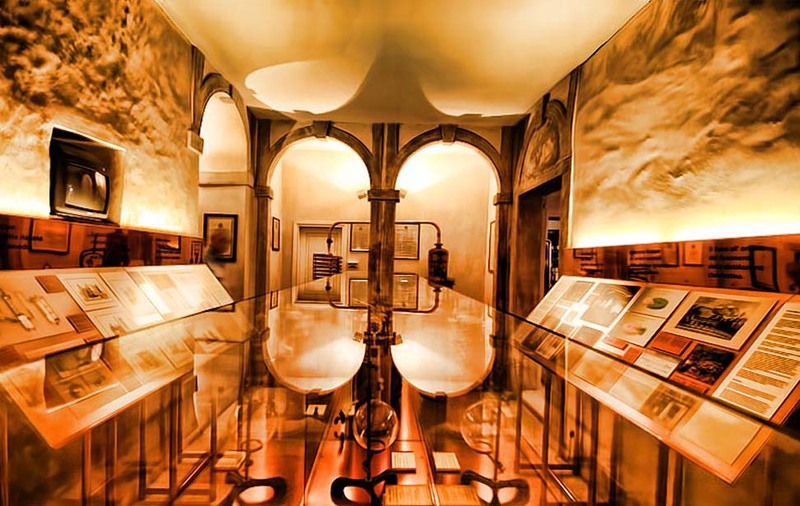 The Task Force was established to improve international cooperation in the collection, processing and dissemination of trade statistics, to coordinate the work on capacity building (joint seminars/workshops, e-learning, etc. ), and to act as a forum to discuss emerging issues, such as the development of the Manual on Statistics of International Trade in Services (MSITS). Friend of the Chair Group on International Trade and Economic Globalization was created by UN Statistical Commission in 2013 (Decision 44/106 in E/2013/24) to prepare a concept paper on the scope and content of the framework for measuring economic globalization and coordinating the various international working groups. To learn more about this initiative, see the Friends of the Chair website. Statistical Data and Metadata Exchange (SDMX) is a preferred data transmission standard on statistical data as noted in UN Statistical Commission report on Decision 12 on its thirty-ninth session (2008). And in addition, SDMX is an ISO standard (ISO 17369:2013) designed to describe statistical data and metadata, normalize data exchange and improve their efficient sharing across statistical and similar organizations. The African Union Commission (AUC) and UN Statistics Division (UNSD) organize jointly the first Regional Training Workshop on Trade SDMX to raise awareness on SDMX-IMTS artifacts including data structure, concepts and code lists; and to train IT experts and trade statisticians in using latest SDMX tools to map their trade database in to SDMX-IMTS output. The International Trade Statistics Yearbook: Volume I – Trade by Country and Volume II – Trade by Product provide an overview of the latest trends of trade in goods and services showing country and product profiles of international trade, respectively. Beginning with 2017 edition, part 1 of the yearbook was completely redesigned to consider new additions of graphs, tables and analytical text for global, regional and selected trade or economic groupings (release note). 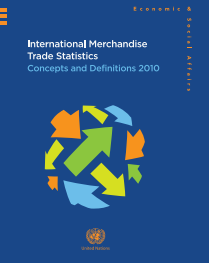 International Merchandise Trade Statistics: Concepts and Definitions 2010 (IMTS2010) is intended to provide recommendations that are globally applicable and operational. 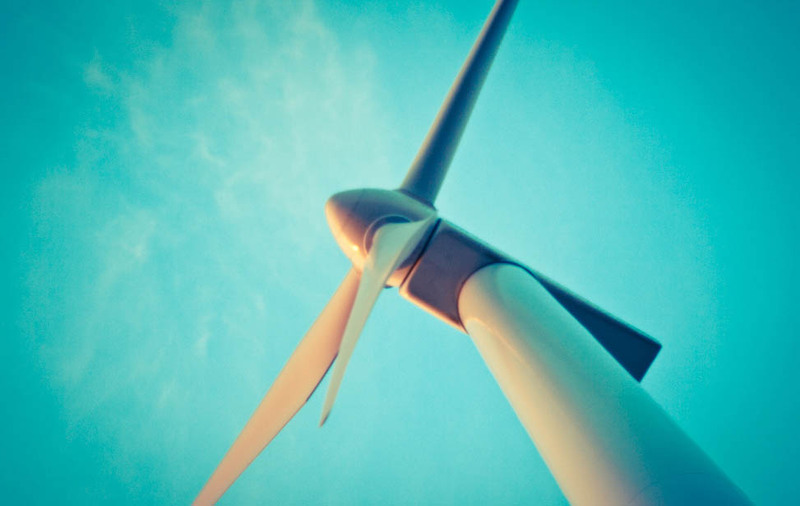 The conceptual framework of IMTS 2010 reflects both the multipurpose nature of these statistics and concern for availability of the adequate data sources and data-compilation procedures. IMTS 2010 follows an integrated approach to economic statistics, including the use, as applicable,of common concepts, definitions, classifications and data-compilation strategies. The IMTS2010 Compilers Manual contains detailed explanation of certain recommendations and provides practical guidance for compilers by describing good or best practices applicable under different circumstances. The Manual promotes the adherence to good practices and recommends specific solutions to compilation issues related to international merchandise trade statistics. 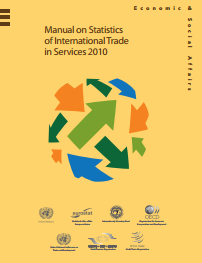 The Manual on Statistics of International Trade in Services 2010 (MSITS 2010) addresses the needs of a variety of producers and users of such statistics. 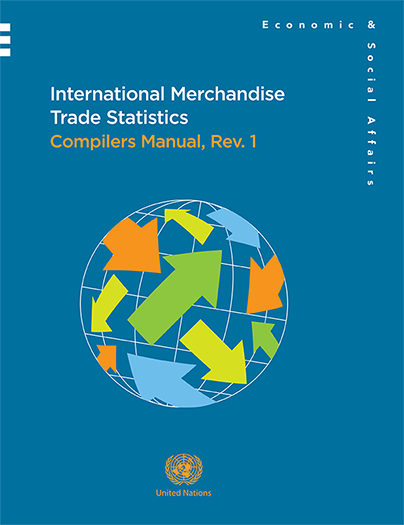 While it is primarily a guide for statistical compilers, it is also a useful tool for governments and international organizations that use statistical information in connection with international negotiations on trade in services. Furthermore, it can aid enterprises and others that need to monitor developments in international services markets. 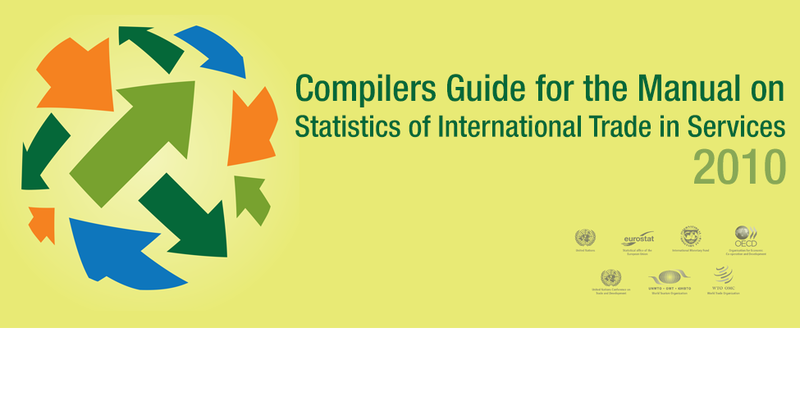 The Compilers Guide serves the purpose of harmonizing and improving the ways in which statisticians at the national level collect, compile and disseminate trade in services statistics. The Guide provides the international statistical community with guidelines, best practices, case studies, and practical advice on the compilation of the trade in services statistics. "Twin Lagoon, Coron" by Matt Kieffer - Licensed under CC BY-SA 2.0. 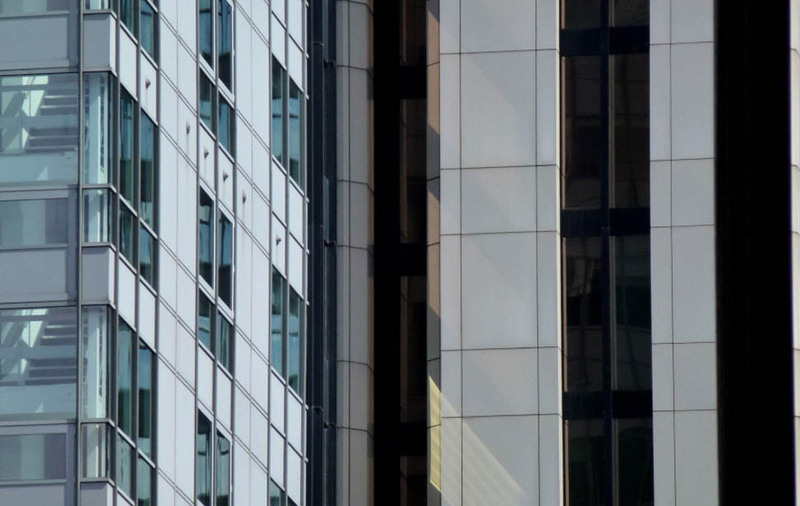 "luxembourg" by Flavio Ensiki - Licensed under CC BY 2.0.